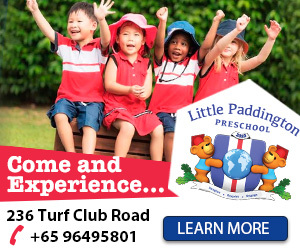 Located in a charming old colonial building that houses an outdoor atelier, above-ground swimming pool and amphitheater, Little Paddington Preschools give children the freedom to discover their natural talents and gifts within the safety of its expansive compound. Designed by educational specialists, the school’s innovative environment comprises a beautiful blend of extensive outdoor ateliers and purposefully built indoor facilities that engage children in meaningful learning experiences. Little growing minds can also explore their very own petting zoo and garden, fully immersing themselves in an environment that promotes play, exploration and learning. Little Paddington Preschools boast an extensive learning curriculum that incorporates the best practices of Reggio, project-based and inquiry-based learning. Some of the outstanding programmes that they are known for include social and emotional intelligence, and the interactive Discovery and Exploration Ateliers – Science Atelier, Art Atelier and United Nations Atelier. 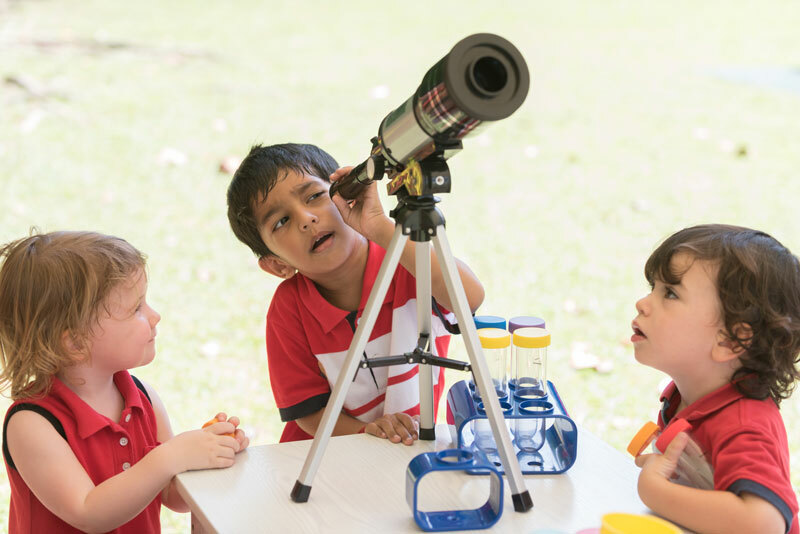 The Science Atelier entails a journey of engineering and inventions, investigating the science through guided explorations inside a children’s laboratory and outdoors. Children are exposed to logical and scientific concepts allowing them to apply inquiry and process skills. They engage in activities that build on their abilities to observe, predict, investigate and conclude. In addition, their science program is enriched through field trips and ample workshops provided through expert visitors. The Art Atelier emphasize on the correlation of music, arts and dramatic play to combine deliverables for early learners. These activities contribute to a child’s artistic and creative progression and helps develop perceptual, cognitive, language, and social skills. Children can put on their creative hats and fully hone their arts and craft skills. As part of the United Nations Atelier, Little Paddington Preschools have a global exploratory corner where children engage in project based learning using arts, crafts, food and educational items gathered from different regions of the world for them to examine. These activities ensure that the children have an appreciation of people from different countries and cultures and knowledge of the countries where they come from. Little Paddington Preschools’ literacy-rich environment and language framework instills a positive disposition for languages in children. The school also implements a bilingual program that incorporates a progressive language structure which encourages children to speak, read and write in both English and Chinese. 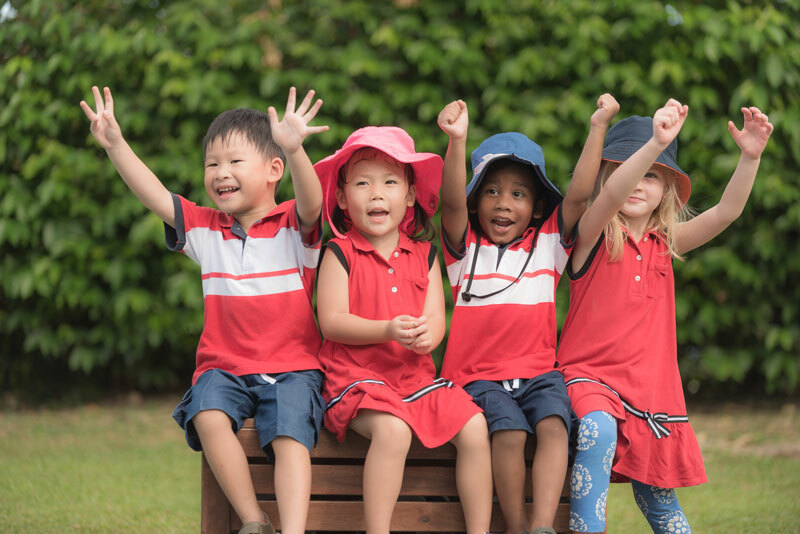 While their numerical programs promoted problem-solving, reasoning, connection and representation, their physical development program builds the foundation of rudimentary and motor skills upon which the development of all other movement and sports skills are built. Finally, a key defining factor about Little Paddington Preschools is their amazing educators. Every member of their staff is chosen for their invaluable expertise and understanding of early childhood pedagogy. In every Little Paddington Preschool, the student-teacher ratio is kept low so that ample attention is provided to each child. 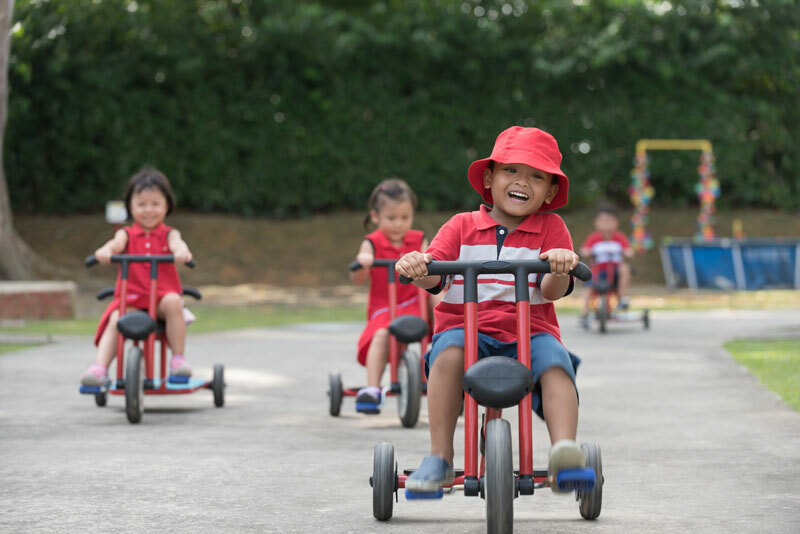 With their extensive, experiential curriculum and programmes led by their highly-trained teachers, Little Paddington Preschools help children get ready for primary schools while providing lots of fun and adventure. Fees: Contact the preschool for more information on fees.